If you are looking for a portable video projector at an affordable price, you can read this Tenker video projector review as well. 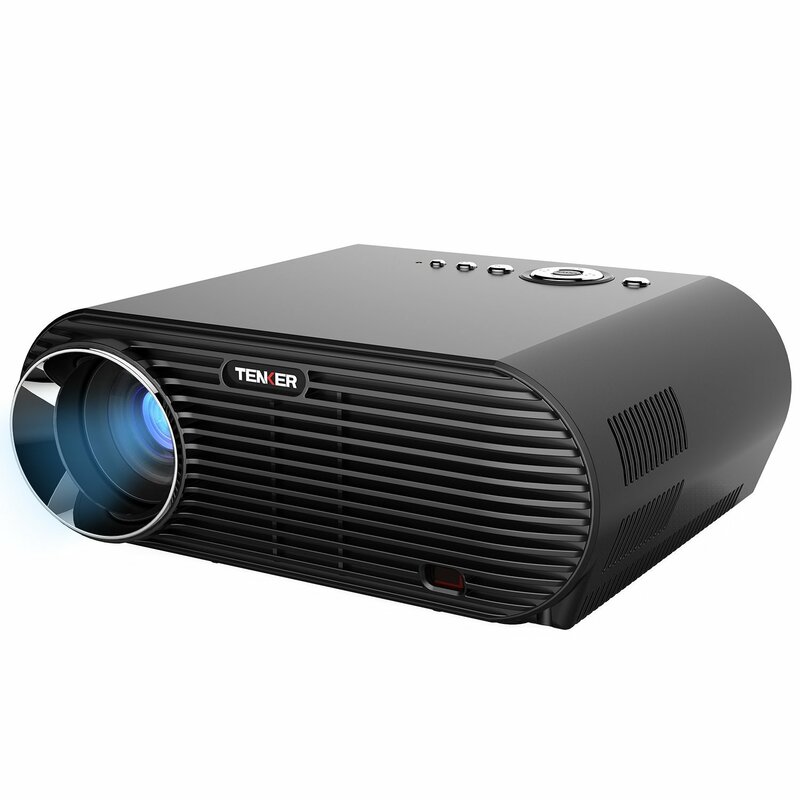 Because Tenker makes some impressive video projectors at affordable prices. 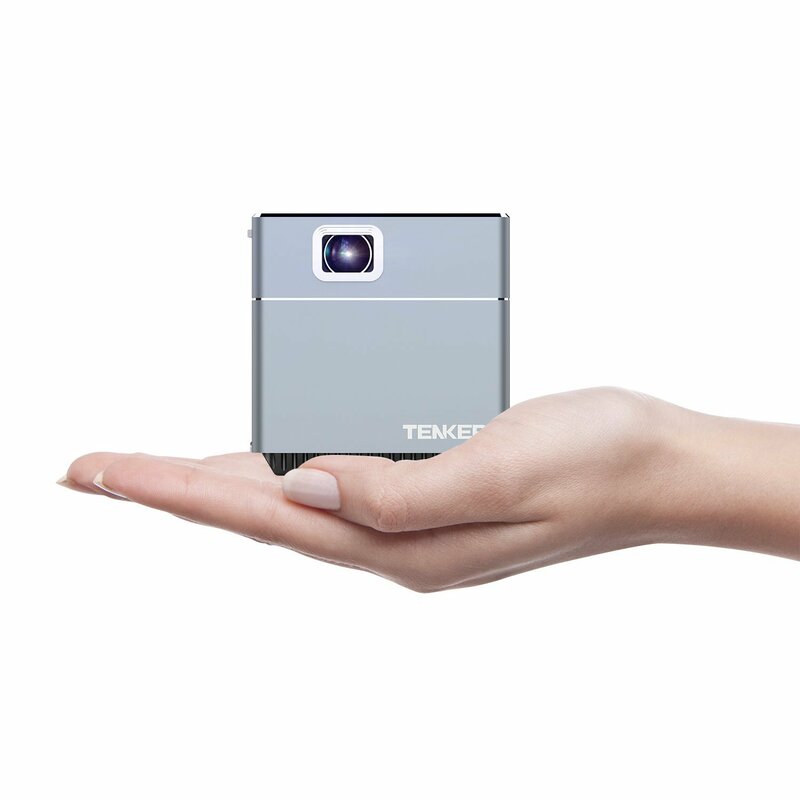 You can check Tenker S6 mini cube DLP video projector that comes with Wi-Fi features also. 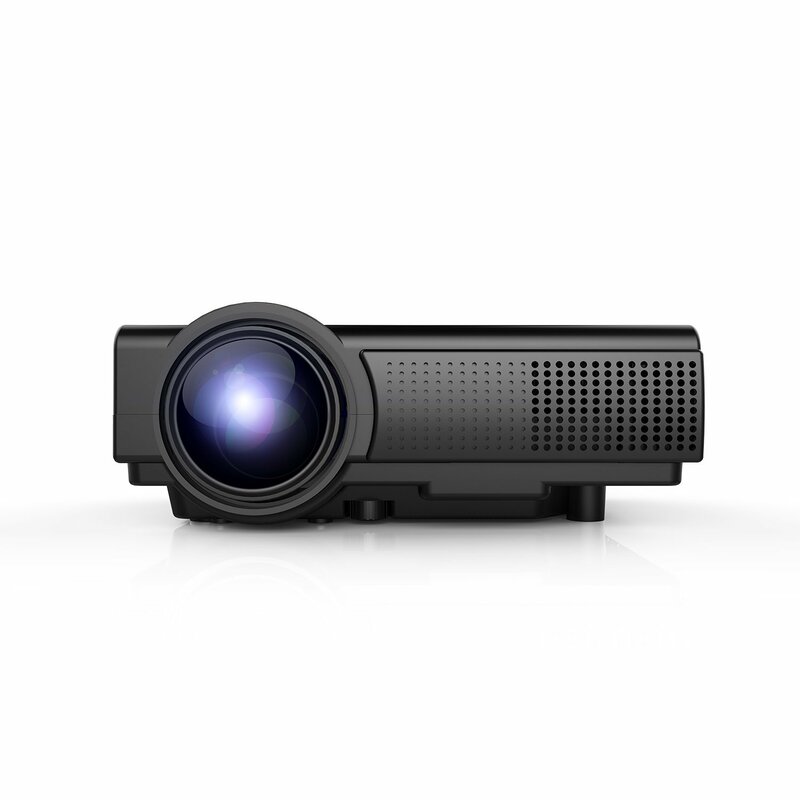 This projector can be perfect for indoor and outdoor entertainment because it comes with impressive features and capabilities. Further, Tenker S6 features an impressive LED bulb that has up to 30,000 hours of life that means you won’t have to purchase the LED bulb for years. Amazingly, Tenker S6 is compatible with most Android and iOS devices to make sure you receive enough flexibility when it comes to device support! 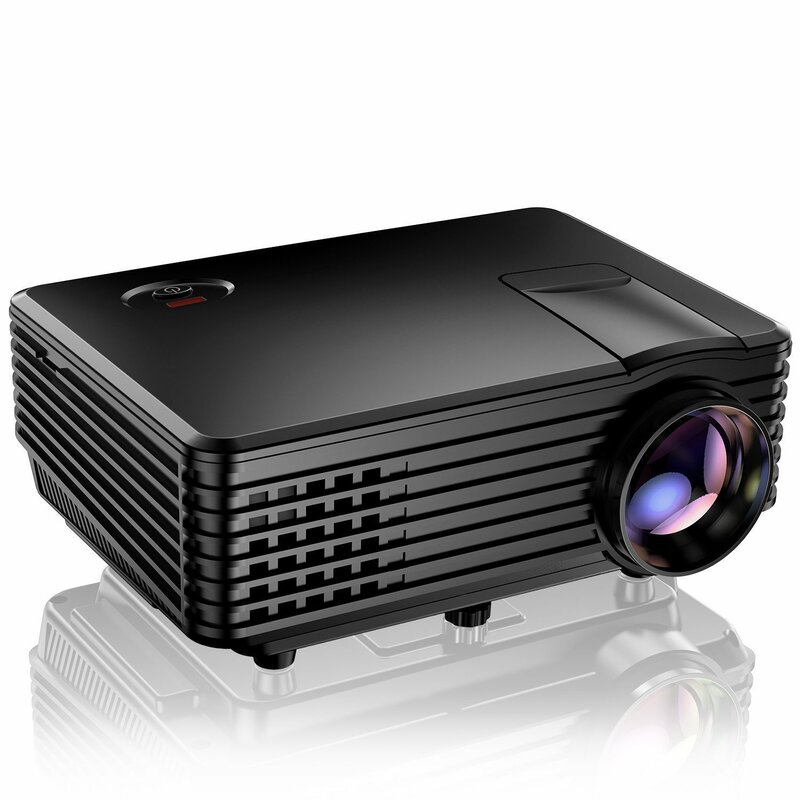 Copyright © 2019 Projector Reviews.